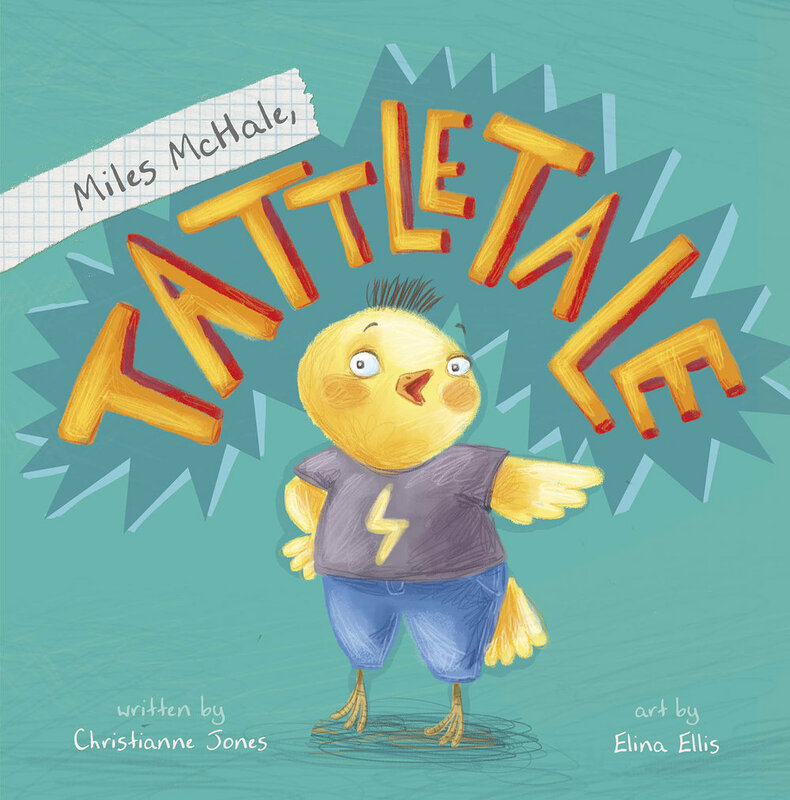 This is a books about Miles McHale, who really liked to tattle on his friends- about everything! I searched extensively for the perfect illustrator to give life to Miles, a canary. I then storyboarded the book and directed the illustrations, picked the fonts and then crafted the layout on indesign. SPOILER ALERT: Miles eventually learns how to not tattle so much.